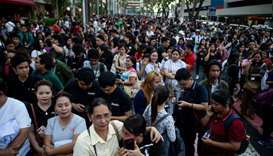 At least five people were killed when buildings collapsed near Manila after a powerful earthquake set skyscrapers swaying and drove terrified locals into the street. 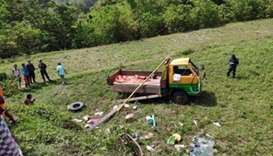 Seven people died on Saturday after a truck fell into a ravine in the northern Philippines, police said. 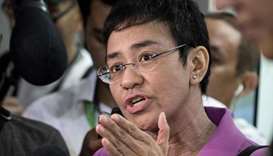 Philippine authorities said Wednesday they had filed more criminal charges against Maria Ressa, a veteran reporter and prominent critic of President Rodrigo Duterte, six weeks after detaining her overnight. 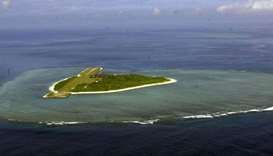 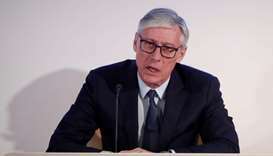 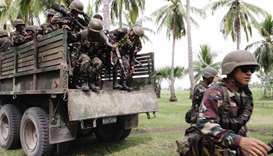 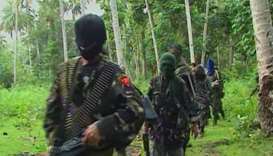 The Philippine military believes it may have ‘neutralised’ the remnants of an alliance of pro-Islamic State militants, after the suspected death of the group's de facto leader during clashes last week. 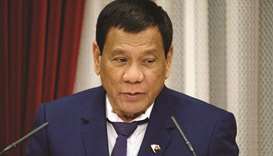 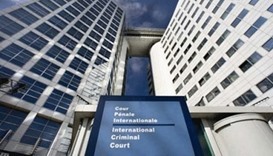 The Philippine Department of Justice on Friday said it had found probable cause to indict officials from French drugmaker Sanofi and former and current Philippine health officials over 10 deaths it said were linked to use of a dengue vaccine. 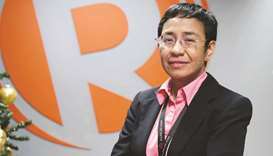 Philippine journalist Maria Ressa, who has repeatedly clashed with President Rodrigo Duterte, was arrested in her Manila office on Wednesday in what rights advocates called an act of "persecution". 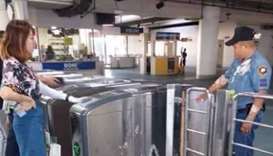 A Philippine police officer on Monday filed criminal complaints against a Chinese woman who threw a soft tofu drink at him during an argument at an overhead train station in the capital. 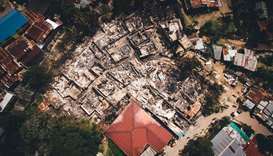 Three children left alone at home were killed in a fire that raced through a shantytown in the southern Philippines, a fire marshal said Saturday.